Home / Blog / Drug Rehab / Opioid Crisis: Who Has the Solution? Opioid Crisis: Who Has the Solution? The U.S. has been devastated by a crisis of addiction in recent years, with people struggling to survive their dependency on prescription opioids. Fatal overdoses from opioids have been on the rise and the numbers have become shockingly high. Every day more than 115 die after overdosing on opioids and the problem only continues becoming worse every year. One of the reasons that opioids became such a huge problem in America is that they were initially marketed as being non-addictive. In the 1990s when new drugs like Oxycontin went on the market, pharmaceutical companies assured the medical community that they were safe and wouldn’t lead to addiction, even backing up their claims with dubious studies. The sale of prescription opioids skyrocketed in the following years and it was subsequently discovered that these medications were in fact highly addictive. Now opioid abuse and addiction has become one of our top national health challenges that causes serious damage to the U.S. The CDC or Centers for Disease Control and Prevention estimates that prescription opioid misuse alone costs the U.S. about $78.5 billion a year including the costs of medical care, lost productivity, addiction treatment and criminal justice involvement. The economic and social burden of opioid addiction is something that needs to be addressed by the government soon to prevent overdoses from continuing to rise. One of the biggest obstacles to resolving the opioid crisis is providing people with rehabilitation and access to the kind of healthcare they need to recover. It is important for addiction to be seen as a disease and not a moral failing so that the government can provide help to people that are in need. People are still struggling to get the kind of treatment they need because of a lack of access and availability for addiction recovery programs. Many people are unable to get the treatment they need because they end up at the end of a long wait list or they simply can’t afford rehab and their insurance doesn’t cover it. It is an unfortunate reality that people who are on a waitlist for treatment often end up overdosing before they ever get the help they need. The government must work on providing more treatment centers, easier access and more affordable options covered by insurance. It may also be helpful to provide people with medications such as buprenorphine or methadone as a temporary solution to help bring the number of overdoses down. When people have access to these medications it can cut the death rate by as much as 50 percent. Making it easy and affordable to access these medications can be a quick fix to save lives until people can get help from professional therapists. Another aspect of resolving the opioid crisis is in the hands of physicians who can try to identify a patient that is abusing medication or has the potential to become addicted. Screening patients before giving them prescription opioids can help minimize the possibility of people abusing the drugs or becoming addicted instead of using them for legitimate medical reasons. Physicians can use certain guidelines such as history of past addictions, genetic predisposition to addiction and flagging patients who “doctor shop” to stop providing medication to vulnerable patients. 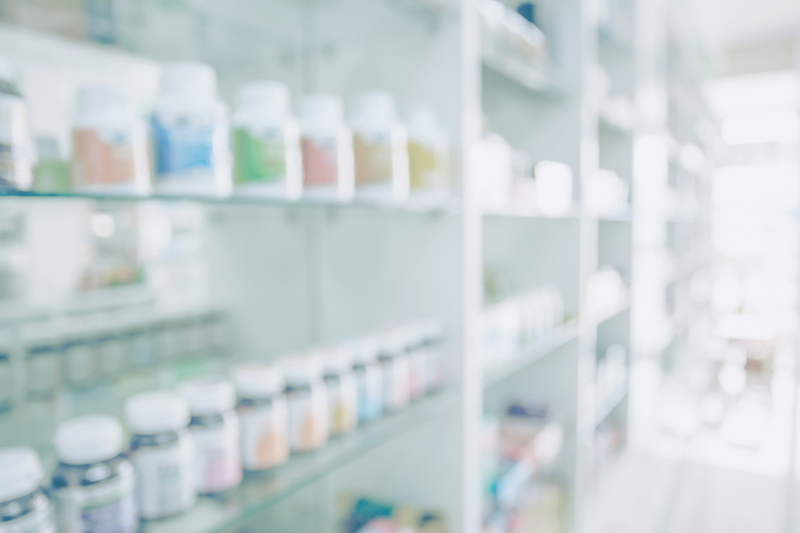 Whenever physicians become aware of a patient who is seeking out multiple medications from different doctors, they should provide that person with some type of treatment. Cutting off access to opioid prescriptions and providing addicted patients with medications like methadone can help them to start the process of quitting. It is important to realize that physicians need to do their part to start reducing the rising numbers of opioid misuse and overdose. Preventative education can also be a useful tool in helping people understand the dangers of using opioids. Addictions began to steadily rise because the public was provided with misinformation about the safety of medications like Oxycontin. Educating people about the highly addictive nature of these drugs can influence people to choose alternative types of treatment so that they can avoid developing a dependency. The combination of increased access to treatment, medication and more preventative measures are all solutions that could potentially help resolve the opioid crisis. There is no one answer as to how the country can solve this growing problem but it is crucial to start taking measures now so that the issue does not continue to escalate. The more people have the ability to receive the treatment they need and are provided with the information that can prevent addiction, the less likely that abuse will keep rising. Opioid addiction is a complicated issue but treating the problem with compassion and concern can help save lives and prevent people from living with a dependency.